Our Shopping Tours of Venice take you to some of the Artisan quarters of Venice where you'll visit small workshops that maintain the trades and practices of the past. 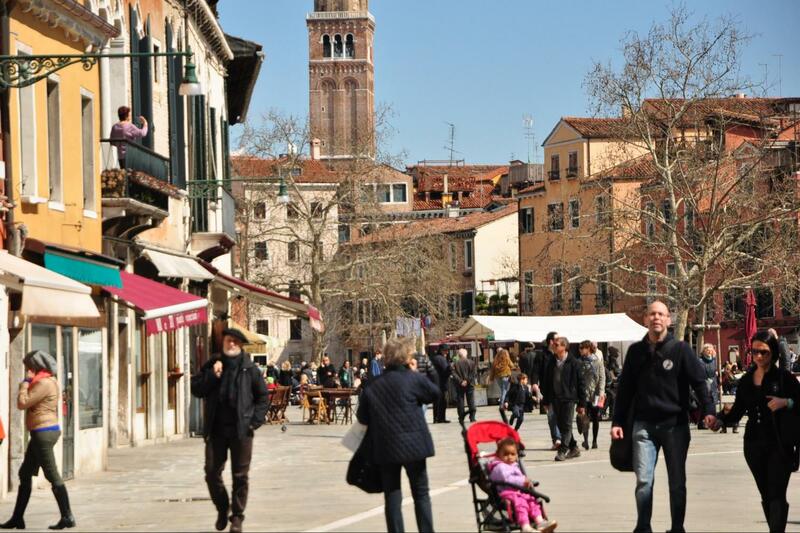 While wandering through the maze of streets, visiting workshops, you'll learn about the life and traditions of a people - The Venetians- and their trades of the past and present. As with all our hidden Venice walking tours as you walk from one workshop to another you'll encounter some of the most photogenic parts of the city. These artisan shops in the back-streets and alleyways of Venice still represent a link to Venice's past. A time when the great mercantile empire of Venice traded in the most luxurious goods, many of which were made by artisans in Venice. 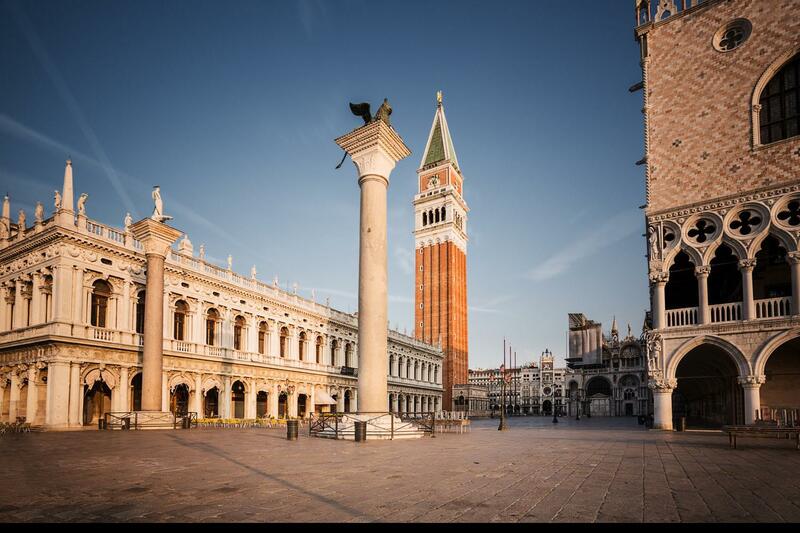 Throughout this delightful walk, the history of the Venetian Republic and its Mercantile Empire will be interwoven with artisans and shops you'll visit. 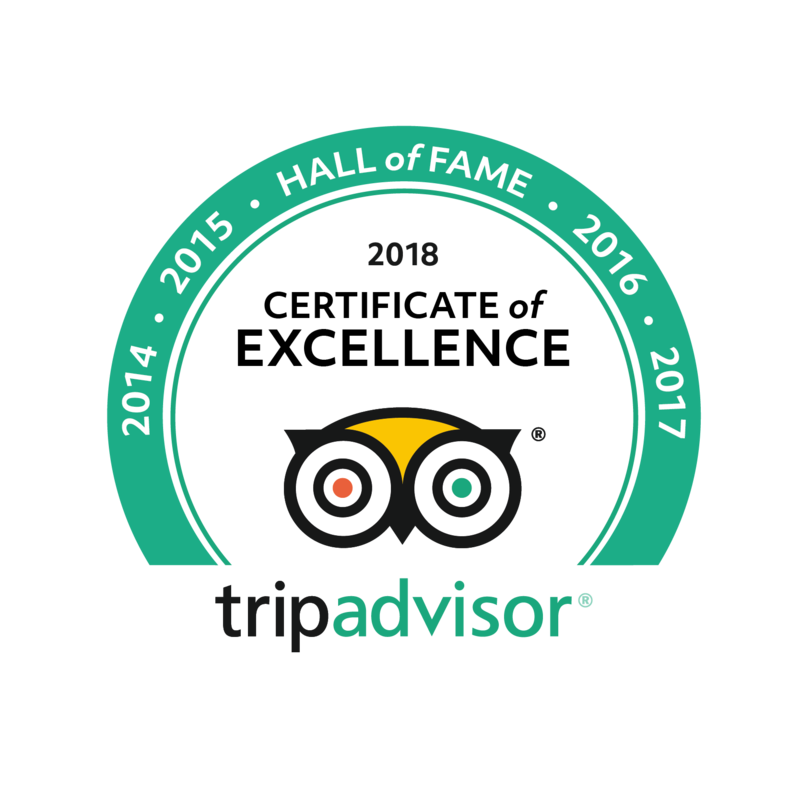 Let us know in advance what products you are particularly interested in buying - Shoes, special fabrics, jewellery, clothes, wines & liquor, Italian Food and other speciality items - so we can create the idea Private Shopping Tour of Venice for you!